Educators everywhere confront critical issues related to families, schooling, and teaching in diverse settings. 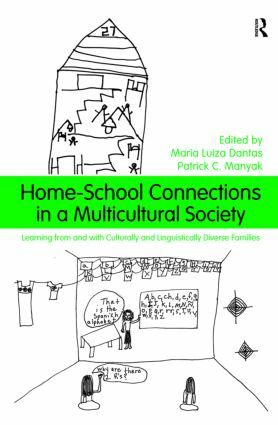 Directly addressing this reality, Home-School Connections in a Multicultural Society shows pre-service and practicing teachers how to recognize and build on the rich resources for enhancing school learning that exist within culturally and linguistically diverse families. Disrupting deficit assumptions about the experiences and knowledge that culturally and linguistically diverse children acquire in their homes and communities, this book engages readers in grappling deeply and personally with the chapters’ meanings and implications, and in envisioning their own practical ways to learn from and with families and children.